I use a laptop live for sequencing and soft synths, but I can hear an annoying whining sound through the PA, which definitely isn't our vocalist. The USB interface I have works fine on my desktop studio computer, so what's going on here and how can I fix it? If PA whine caused by a laptop power supply isn't eliminated by running the laptop from battery power, connecting a two-channel transformer DI box between your audio interface's stereo output and the PA system could do the trick. SOS Editor In Chief Paul White replies: There are a couple of possible answers to this problem, one of which is that your computer's switch-mode power supply is breaking through onto the USB ground, with the result that a digital background noise is being added to your audio. This sound is quite different from analogue hum or hiss: there's a definite whining quality to the noise, sometimes with a pulsing modulation added to it. An easy way to check whether the power supply is causing the problem is to run the computer from battery power alone, with the PSU unplugged, and see if the problem goes away. If it does, your best solution is to run the computer from its PSU right up to the point when the gig starts, then switch to battery power. You can always plug in again at half time to recharge if you're worried about battery life. 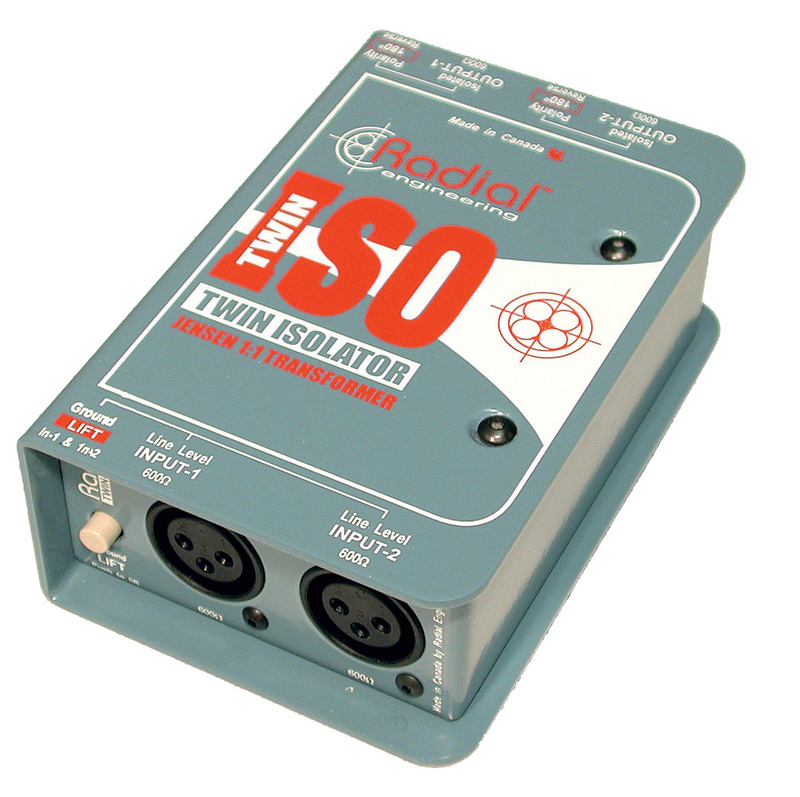 If the problem is still there when you're running on battery power, a two-channel transformer DI box between your audio interface's stereo output and your sound system may help, as that will provide complete ground isolation. Even so, this isn't a guaranteed fix, as some audio interfaces seem to be more prone to USB whine than others, usually because of the way their internal grounding is handled, and with some models we've found that nothing really helps! If this turns out to be the case, you'll need to look for a new USB interface. When you do, take your computer with you to the shop and insist on trying it before you buy. Fortunately, there are many affordable two-channel USB audio interfaces out there that will do the job perfectly well.